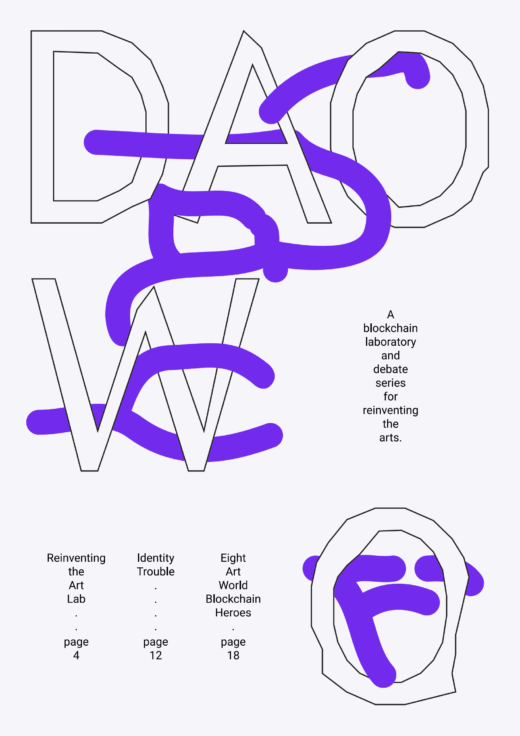 The DAOWO lab series invites artists, engineers, thinkers and practitioners to reflect on how blockchains might be used to enable a critical, sustainable and empowered culture. To transcend the emerging hazards and limitations of pure market speculation within crypto-economics. Intended as an iterative temporary laboratory for the eventual creation of a living laboratory and generative space for new knowledge production we take the following conditions as our starting position.